Experience Japanese tea ceremony for beginners presented in Japanese/English. 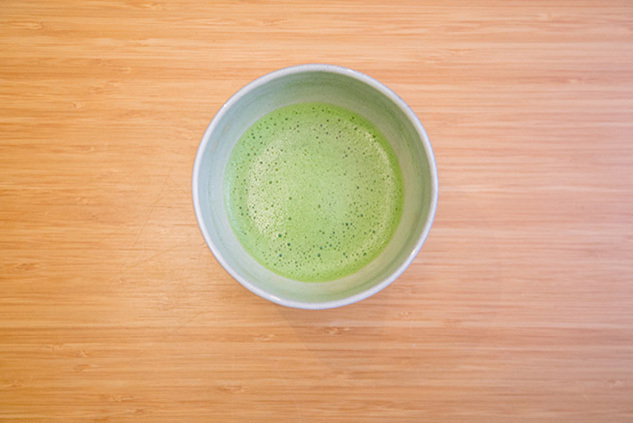 Learn how to make and drink Maccha green tea through this lesson. 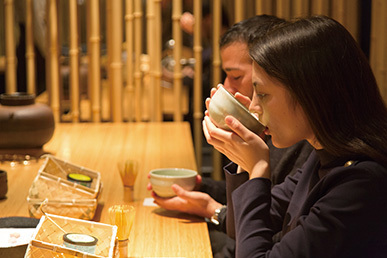 Take home a brand new Maccha green tea kit as our gift to you – enjoy drinking the traditional Japanese tea at home. 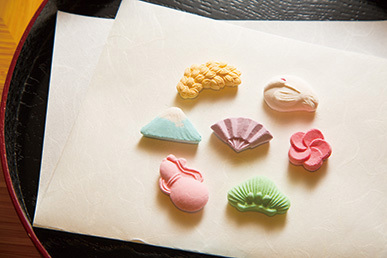 Located on the 5th floor of Ginza Kabukiza Tower, a popular tourist destination. 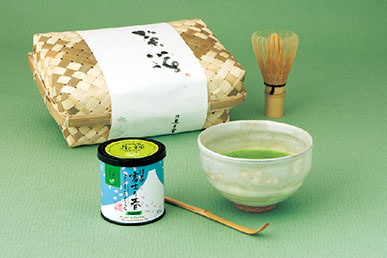 FOOD:・Maccha (Usucha) green tea ・Japanese sweets Maccha Tea Kit for Beginners (a 4,270 yen value) include. Located on the 5th floor of the Kabukiza Tower, where Kabukiza, a popular tourist destination, is located. Enjoy delicious Japanese tea surrounded by 3,000 bamboos in this modern café, designed by renowned architect, Kengo Kuma. Easy access from Higashi Ginza station, in close proximity to Ginza and Tsukiji, two of the most popular areas to visit in Tokyo.